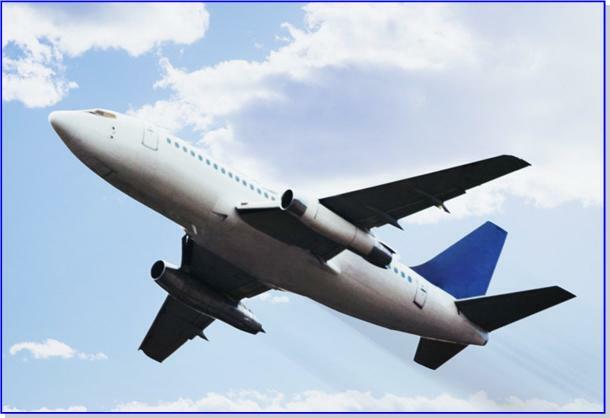 SPG, Inc. has an experienced professional staff of economic development consultants, analysts and development advisors who understand the economic and real estate development aspects of the aviation industry and airport related land uses. Consulting services to airports includes adaptive re-use potential determinations, tenant profile studies for terminal facilities, military base conversions, and real estate development alternatives for adjacent properties. SPG professionals have provided strategic planning services for airport expansions and master planning activities throughout the United States and overseas. Consultant staff experience includes airport site selection, strategic planning programming, community and citizen involvement programs, economic impact analysis, public/private development partnership agreement structuring, and utilization/master planning.